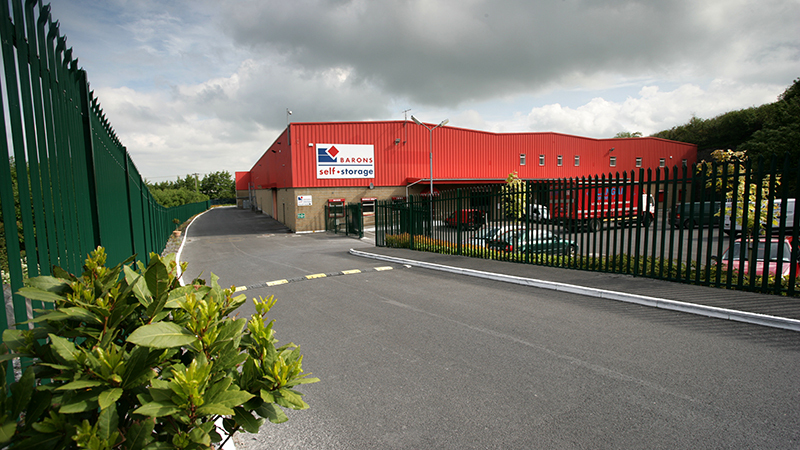 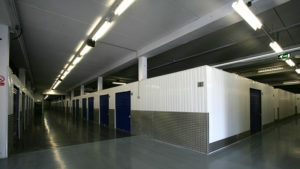 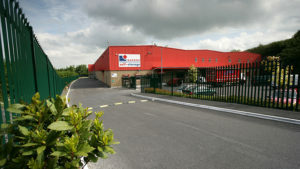 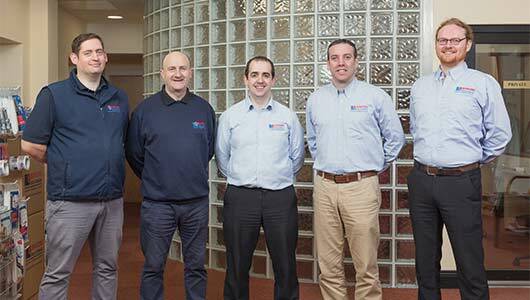 Barons Self Storage understands that there are many challenges facing business owners in Galway. 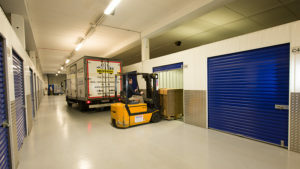 Whether you are relocating or simply preparing for a busy season, we can help you through the process. 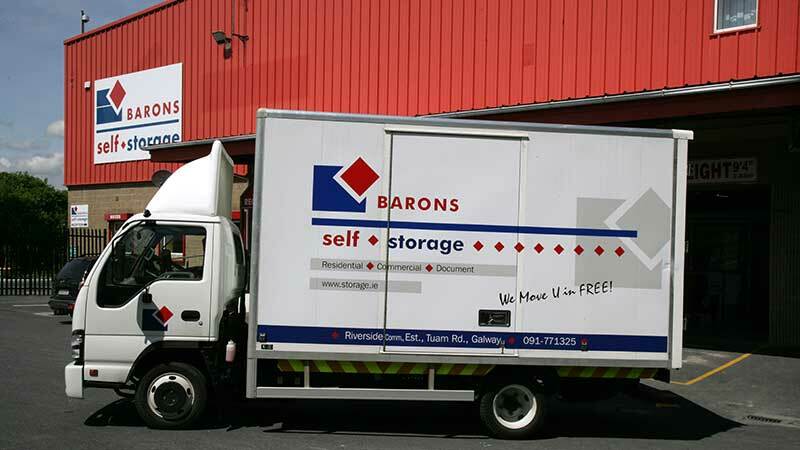 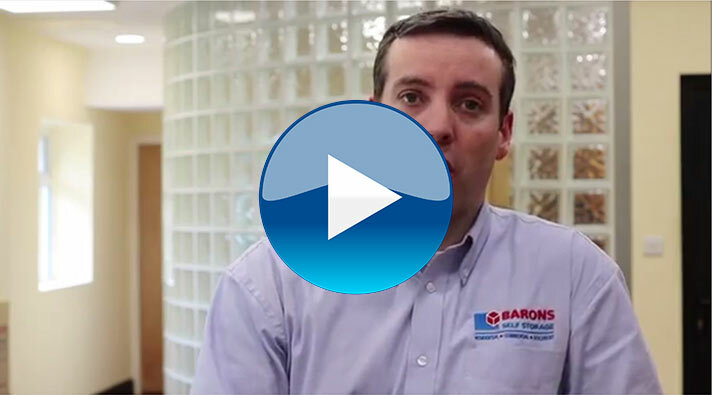 With over 30 different sized storage rooms, Barons Self Storage offer the savvy business owner a flexible alternative to buying or leasing additional expensive commercial space during their business move. 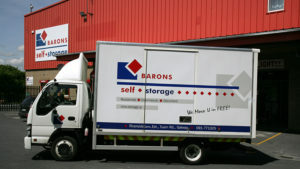 At Barons Self Storage for a business move, you can rest assured that the safety and security of your business stock and equipment is our top priority. 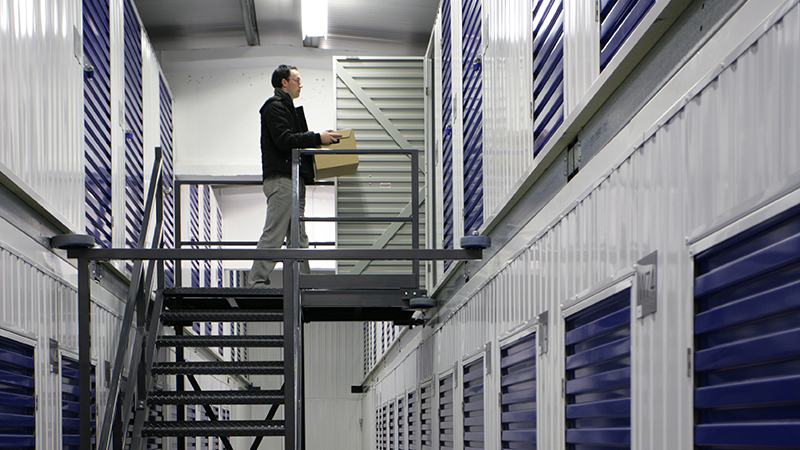 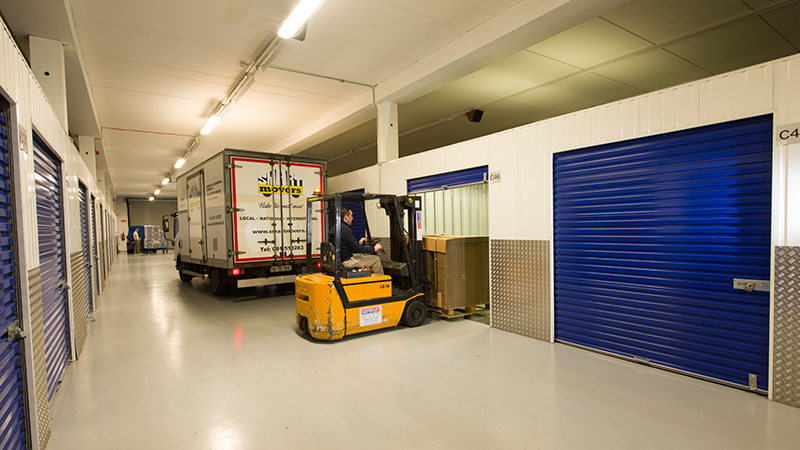 Whether you need storage for a large premise of inventory or just excess office furniture and supplies, let our team of onsite storage professionals advise you on a quick, practical and cost-effective solution.